If you owe $10,000, $15,000 or more in Visa, MasterCard, American Express or Discover Card debt, you might consider credit card loan consolidation. This is where you borrow enough money to pay off all your credit card debt at once. Let us take a look at the best ways to accomplish this task. One of the pros of credit card loan consolidation is that it can get all those debt collectors off your back so you can enjoy some peace of mind. You’ll now have only the one loan so you’ll need to make only one payment a month vs.the dozen or so you may be making now. And more importantly, you’ll have a lower monthly payment then the sum total of of all the credit card payments you are making now–even if you’re making just the minimum payments. As an example of what consolidation could save you, let’s suppose you owe $15,000 at an APR (annual percentage rate) of 18%. In this case your monthly payment would probably be around $225. In comparison, if you were to take out a secured loan (such as a second mortgage) to pay off that $15,000, your could easily have an interest rate as low as 2.79% APR so your monthly payment would be less than $144 – assuming you took out a 10-year loan. Unfortunately, there are downsides to a consolidation loan just as there are downsides to most things in life. In this case the biggest downside is the amount of time that you will be paying back the loan. While, you might be able to pay off those credit card debts in 3 to 4 years if you worked really hard at it, the consolidation loan could be for as long as ten years. By the time you got to the seventh or eighth year, you might have forgotten why you took out the loan in the first place. Second, you need to make sure you don’t run up any new debts while you’re paying on the debt consolidation loan. If you do this, you could potentially end up in worse shape than when you took out the loan. You may have a problem finding a loan with a low interest rate. For that matter if you are deeply in debt, you may have a problem getting a loan at all. Lenders tend to be risk adverse, that is their goal is to lend money to people who represent the least amount of risk and if you have a lot of debt, that won’t be you. You might be forced to take out a unsecured loan (or signature loan) with a relatively high interest rate – maybe even higher than the rates on your credit cards. In this case, getting a credit consolidation loan might just not make good sense. All-in-all, consolidation could be a good solution – depending on several factors. 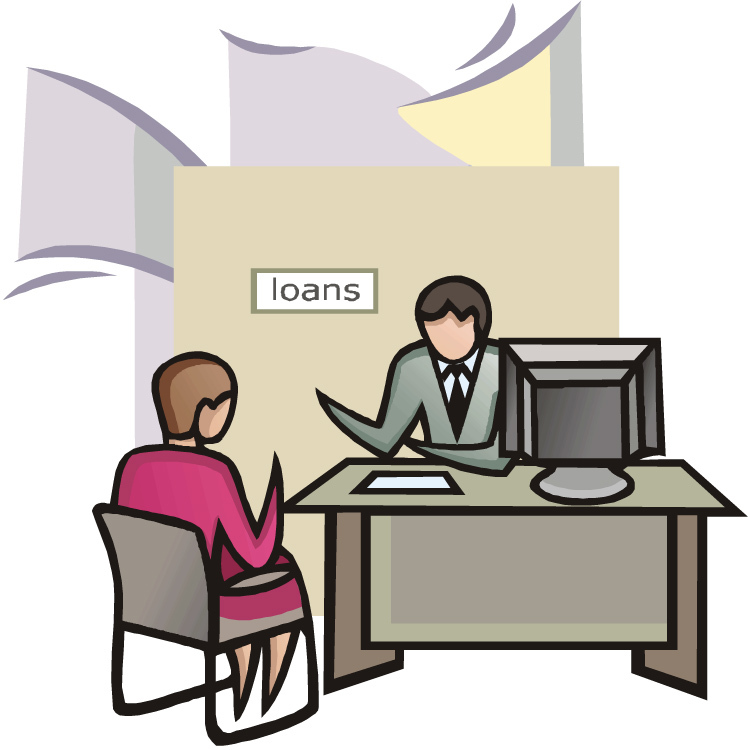 First, it works best if you can get a secured loan as it will have a better interest rate. Second, you should have a lot of high interest credit card debt. And you need to make sure you can get a loan with a monthly payment you can easily afford. The sad but true fact is that if you’re heavily in debt there’s no one who can wave a magic wand and make it all go away. However, we may come closest through our program of debt settlement. This is where we contact your creditors and negotiate settlements, usually for just a fraction of what you actually owe. You can get your credit cards paid off in 24 to 48 months. Debt settlement has helped hundreds of American families become debt free and we could likely do the same for you.